See Casino Information webpage for High Roller Tournament details. Buy-Ins must be purchased prior to March 21, 2014 to play in the High Roller Tournaments; no Buy-Ins will be allowed the night of the event. Event registration is required to participate in the High Roller Tournament. 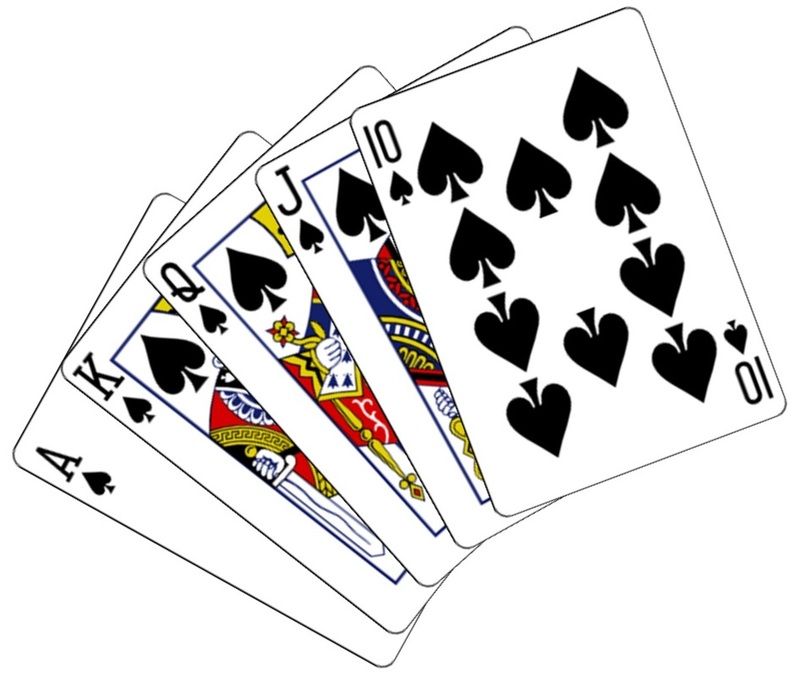 Join our Texas Hold 'Em Tournament from 8:45 - 10:45pm. Three Winners will be paid with Gift Card Vouchers: 1st - 25% of Pot, 2nd - 20% of Pot, 3rd - 15% of Pot. 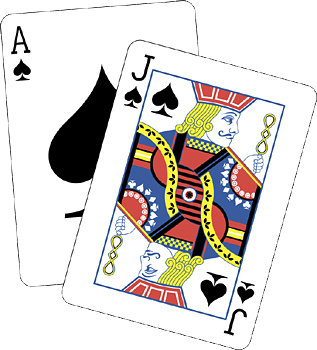 Join our Blackjack Tournament from 8:45 - 10:45pm. Three Winners will be paid with Gift Card Vouchers: 1st - 25% of Pot, 2nd - 20% of Pot, 3rd - 15% of Pot.